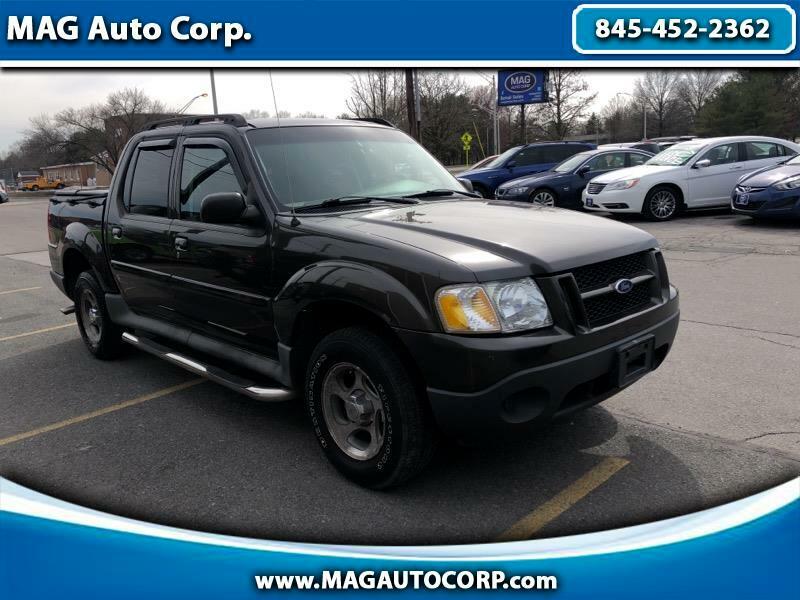 Used 2005 Ford Explorer Sport Trac for Sale in Poughkeepsie NY 12603 MAG Auto Corp.
WON'T FIND ANOTHER ONE LIKE IT! WHY PAY MORE AT YOUR LOCAL "HIGHWAY STORE!?" NOW FEATURED AT MAG AUTO HIGHLAND, NY! IN-STOCK AND AVAILABLE FOR IMMEDIATE DELIVERY TODAY! "YES WE WILL GET YOU FINANCED, GUARANTEED! WHEN OTHER" "DEALERS SAY NO- MAG IS ALWAYS THE WAY TO GO!"